Vertical load, V yG 1.35 (Table 2.1). Any partial factor applied to settlement would have no effect in this case. 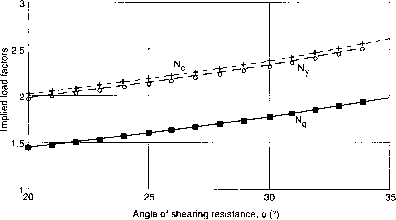 Partial factors for resistances Shaft resistance, R ys 1.0 (Table 7.2). 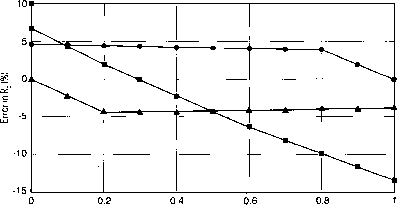 Partial factor for unfavourable soil strength transmitting effect of settlement to pile 1.0. Hence design downdrag force 94.2 kN. Total design vertical load Fd Vd + Dd VkxyG + 94.2 300x1.35 + 94.2 499.2 kN. Design shaft resistance Rd Rk ys Hence 47.1 x LR 1.0 > 499.2 kN. 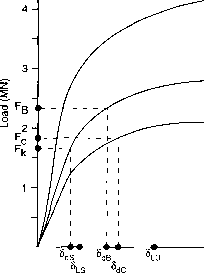 The required pile length for the two load cases can then be calculated using the following equations, with the appropriate design resistances design base resistance Rbd < lbd Ab (Ab base area nr2) design shaft resistance Rsd I qsik. 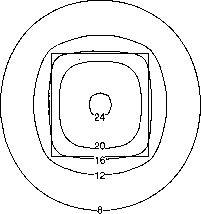 Asi (Asj shaft area for length 'i' of shaft kD.L,). The calculations in Table E6.2 show that Case C is critical in this case for the sizing of the pile. The requirements of this clause are generally consistent with 'Specification for piling and embedded retaining walls' (ICE (1996)). 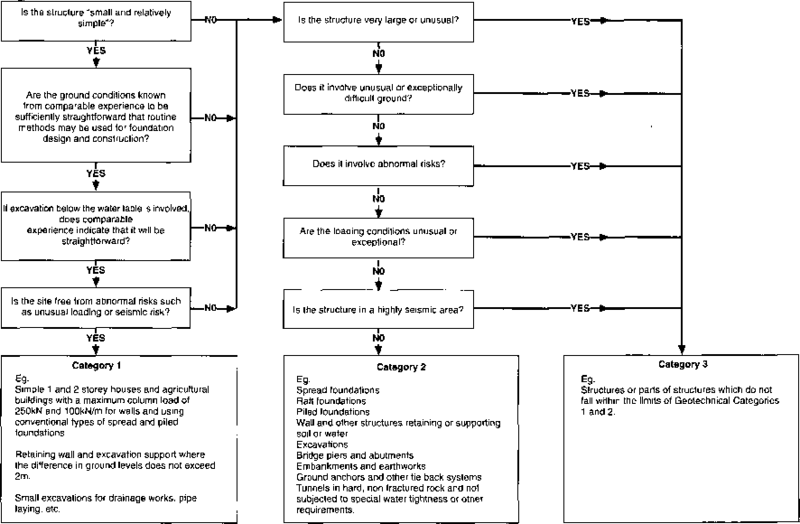 The requirement that records be kept for at least 5 years is not included in the ICE Specification, but the CDM Regulations (Health and Safety Commission (1994)) implicitly require that as-built drawings are retained throughout the life of the structure. 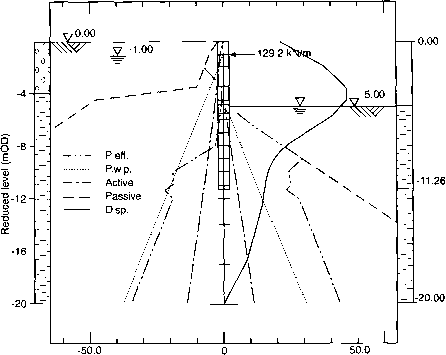 These will normally contain a summary of the data recorded during construction, including ground stratification.